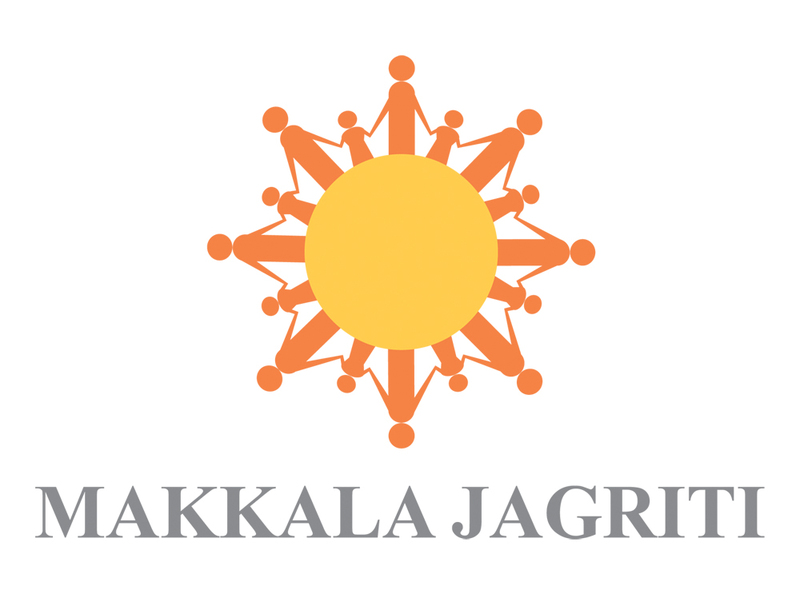 We are Makkala Jagriti, a non profit organisation working towards improving access to quality education and holistic development of marginalized children, for over 15 years. We are at present working with 14000 children on a daily basis through our holistic development learning centers in government schools, urban slums and anganwadis. This year, we have collaborated with Sharada Stree Samaja, an organisation that primarily focuses on education, with the objective to reach more children and youth from marginalized communities. The new centre aims to create a safe, conducive environment to empower children and youth in all aspects of life, through support and guidance, which will provide them a good sense of direction in life. Through this fundraiser, we are seeking to raise funds for resources required at the hub learning centre. The funds would be used towards the purchase of projectors,tabs, library books, stationary, speakers, musical instruments, sports material, games and other devices to equip the centre. How many children will your support reach? You would be transforming the learning experience for more than 100 children by supporting this fundraiser. Let no child be left behind. Donate today! 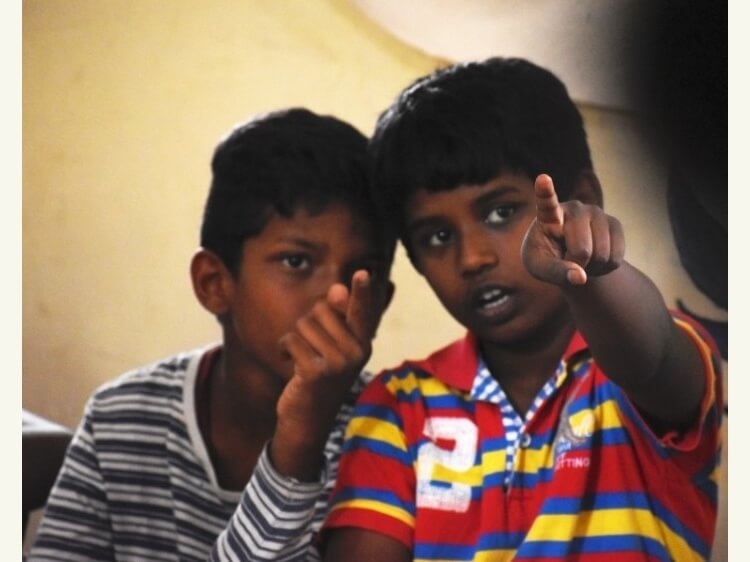 Your share could be as good as a donation for Makkala Jagriti!